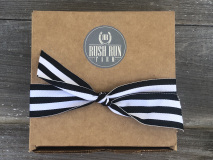 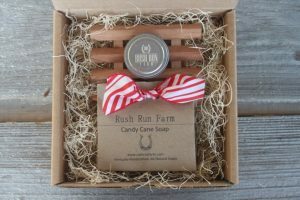 This gift set includes one bar of Kentucky Handcrafted All-natural Soap, One Lip Balm & One Handcrafted Soap Dish. 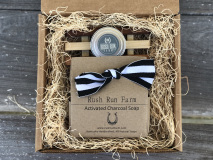 The Soap Dish is handcrafted in Oregon using reclaimed wood. 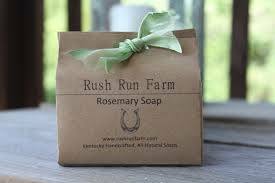 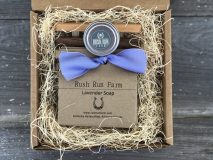 Choose from Lavender, Mint Julep, Peppermint, Gardener’s Soap, Activated Charcoal, Cocoa Butter & Goat’s Milk, or Lavender Patchouli. 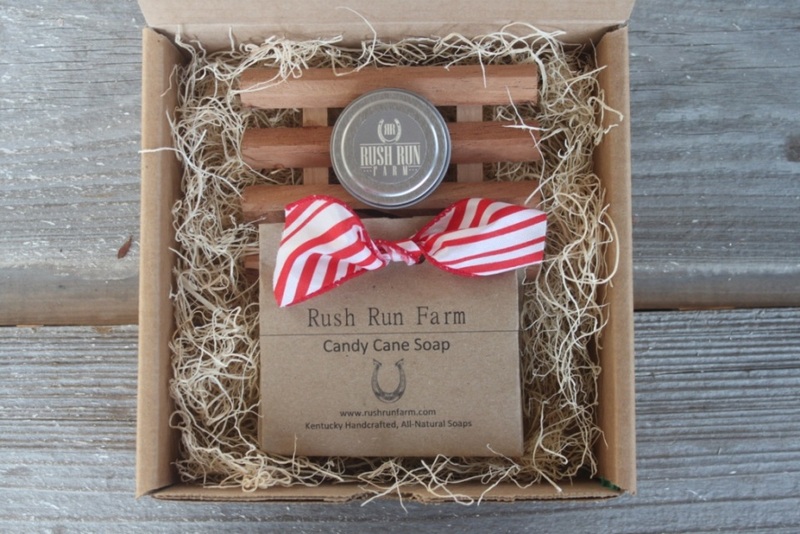 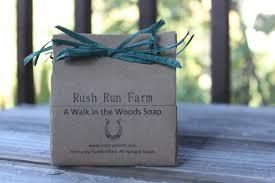 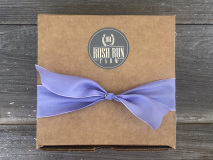 This gift set includes one bar of Kentucky Handcrafted All-natural Soap, one Lip Balm, and one Handcrafted Soap Dish.